From outside the sector is not easy to imagine the difficulties and requirements that must conform to a theoretically simple article as a dropper. In fact, there are many details that we have to face: visual appearance, assembly between all of the components, dimensional requirements, compatibility test and laboratory… as well as compliance with various regulations. 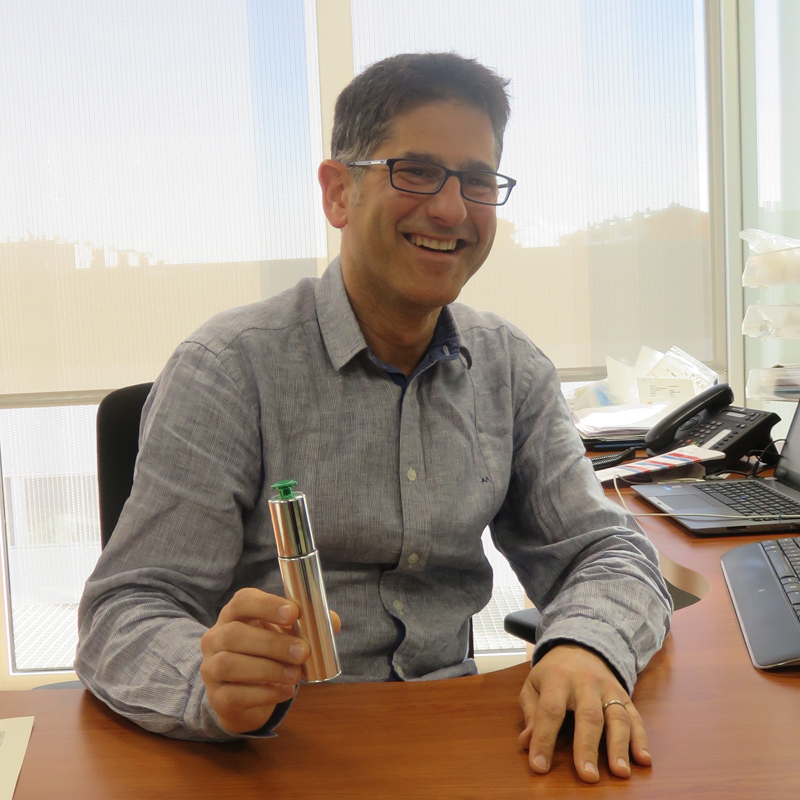 Jordi Salas, Virospack Technical Manager. 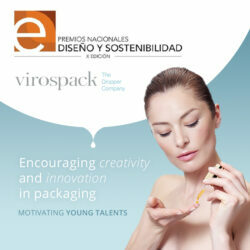 Virospack has a great capacity for development and engineering. Our production is a mix of standard articles and client items. And most of them pass by our technical department. A technical team that works closely with the clients’ design departments and yearly develop multiple models, unique and specific to each customer. But when we talk about standards, Virospack also offers differentiation, we produce each of the components and control all processes of manufacture and decoration. “The management of materials and finishes, without passing through subcontracting, gives us greater flexibility and reactivity”, says Jordi Salas. Who adds “this is one of the main values of the company and undoubtedly a guarantee for brands that have to ensure their innovations in a shorter timing every day”. Research and development is very important in this sector. As well as the design and image of the pack – on top of marketing aspects – functionality, accuracy and safety come together. Altogether, an exercise of engineering and prototyping which the company bet on years ago, and puts at the service of brands. “Having different productive sections with different technologies, forces us to have a powerful technical department to support these in the selection of materials, moulds and machinery”. A department of 14 people that, as in other sections of Virospack, has incorporated leading edge technologies. Using software like SolidWorks to have designs in 3D quickly, as well as the 3D printer to produce real size pieces or volumetric models, real prototypes within 24 hours, has facilitated the ability of the company’s development. New technologies that allow us to have a greater response in timing as well as control the whole process of prototyping, one of the main values of our DNA and certainly a skill differentiates us from other manufacturers. A difference that also includes our own digital treatment of the photoliths in our facilities. This digital process permits us to make them internally. We control all processes of decoration, from the film to reveal and plotters to the large range of decoration techniques the company offers to brands. Artificial vision machine is another of the incorporated technologies, for the dimensional control of our vials and a much more precise control of our pipettes. 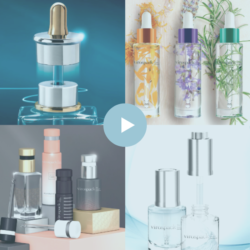 In addition, it ensures even more than our products have passed the strict quality controls requested by The Dropper Company.